The largest in the UK! FREE Natura Silver Acoustic Underlay worth £42/roll (terms apply) ? Natura Silver Acoustic Underlay provides good thermal insulation and sound impact reduction qualities up to 18db. Includes a silver foil DPM. At checkout please double check that you have enough underlay to cover your floor. 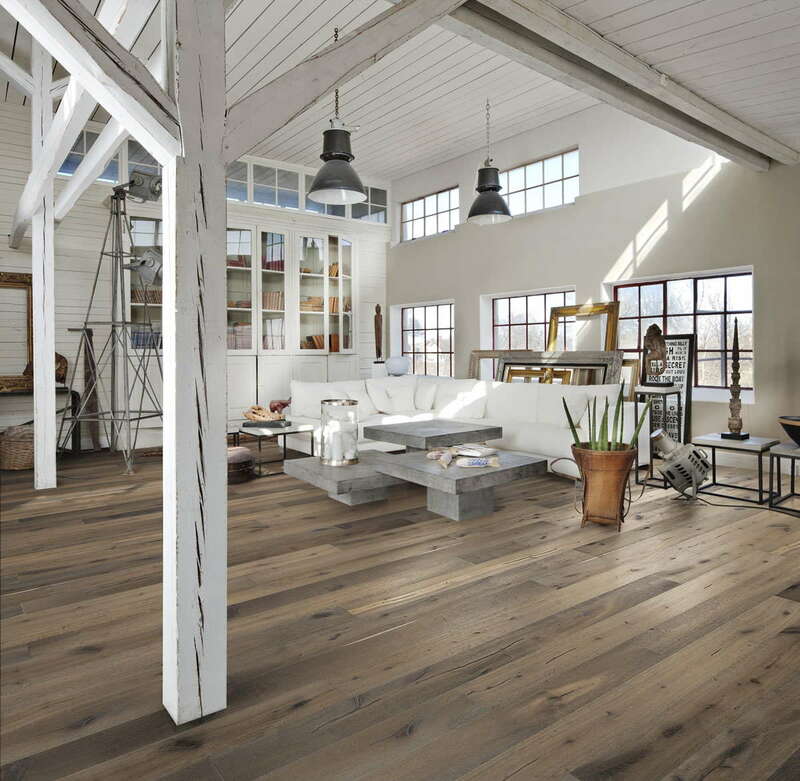 Revive a tired room with the stylish Kahrs Oak Sture engineered wood flooring. It’s detailed, varied shades will add richness to your interior. 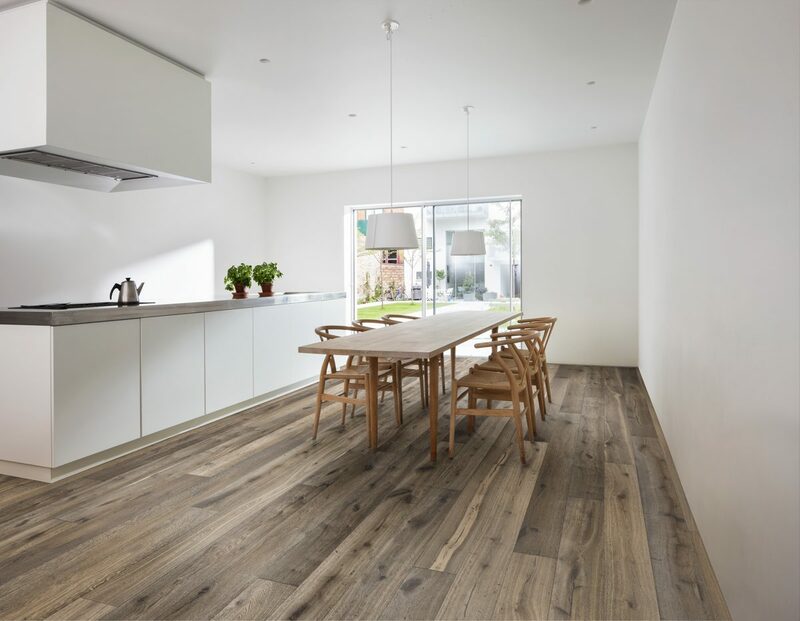 The designer wood flooring is protected with brushed natural oil to lock in the quality of the oak. Each wide plank is textured and designed to show off the wood’s rustic grain. Our standard size sample, sent to you by Royal Mail. Our large samples are 3 times the size of our standard sample giving you’re a better feel of the colour and texture of the floor. We send large samples via courier so they’ll be with you in 24-48 hours. 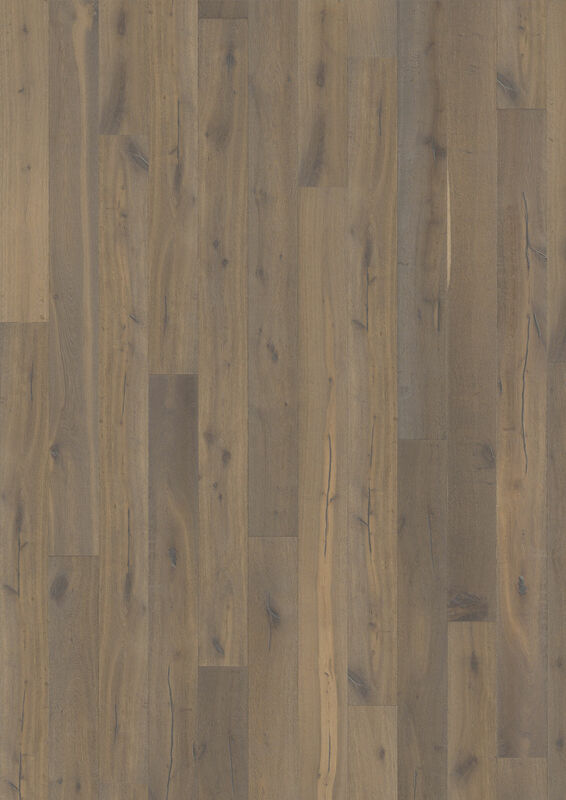 Our super sized samples are the largest flooring samples available within the UK. At 6 times the size of our standard samples they are the ultimate way to get a feel for a floor. Sent via courier, you’ll have your super sized samples in 24 – 48 hours.